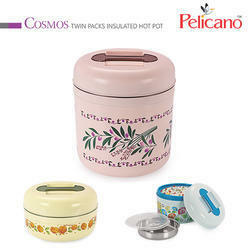 Our product range includes a wide range of cosmos tiffin, lunch boxes, plastic lunch box and airtight lunch box. We bring forth for our valued customers Kitchen Traveling Tiffin Plate that is designed by our experts using modern technology and high quality. We offer jumbo tiffins in a wide assortment of colors, sizes and shapes .these are capacious and are easy to carry that can store food for longer hours. The tiffins lids are leek proof and fit tightly on the tiffins avoiding any seepage. 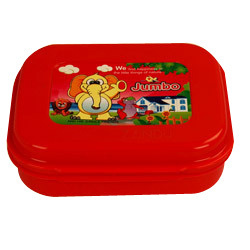 Multi colour packs has firmly positioned themselves as leading manufacturer and supplier of Plastic Lunch Box. The offered products are available in various sizes, shapes and dimensions. In adherence with the international quality standards, our offered products are tested on numerous quality parameters to ensure its quality and durability. Available in reasonable prices, our offered products are provided in customized options as per requirements of our clients. 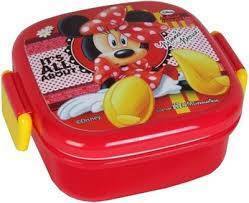 Multi colour packs has firmly positioned ourselves as leading manufacturer and supplier of Airtight Lunch Box. The offered products are available in various sizes, shapes and dimensions. In adherence with the international quality standards, our offered products are tested on numerous quality parameters to ensure its quality and durability. Available in reasonable prices, our offered products are provided in customized options as per requirements of our clients.